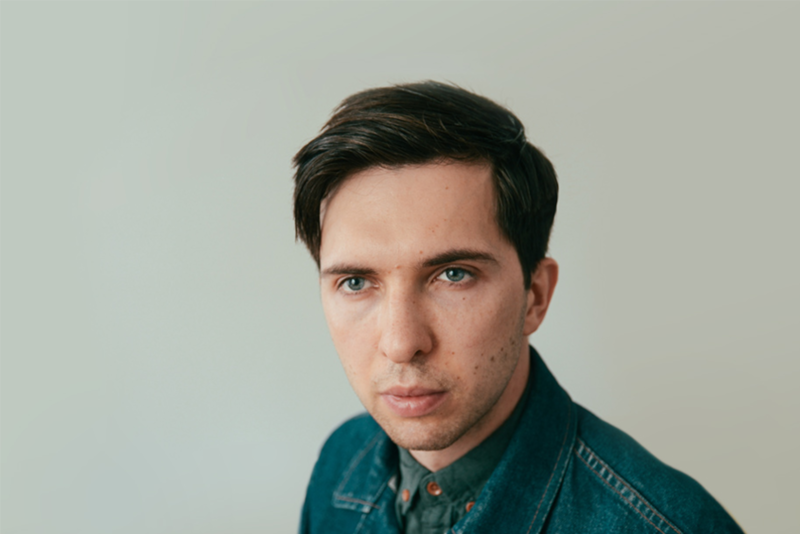 Andrey Gargul is a product designer at Shopify, an ecommerce platform that makes it easy to sell online, on social media, in store, or out of the trunk of your car. Andrey has his own online store, where he sells t-shirts with his prints. Owning your own business always attracts people who want more personal freedom. Thirty years ago to open a store you had to have a retail space. Fifteen years ago you needed a server and a team of programmers. Today, all you need to do is sign up for Shopify. There’s a huge opportunity for creative people to open stores and turn their skills into extra income or even a full-time business. Here are my 5 tips on how to start. If people love your artwork, then you’re already halfway there because finding a product to sell can be the hardest part. Find a niche that resonates with you. A good place to start is to find a popular topic with a strong community around it. Like streetwear, beards or emojis. Use your skills and creativity to make a unique product that’s targeted to that specific group. That’s how I started my workout inspired t-shirts store. It can be scary to invest money in inventory. With the dropshipping model, you don’t have to purchase a product unless you already made the sale and have been paid by the customer. As an added benefit, you don’t need to worry about managing your stock or packing and shipping your orders. For example, if you want to print your artwork on t-shirts or iPhone cases – check out Printful or Printify. Both of them integrate with Shopify. When a customer buys something from your store, your supplier starts working on fulfilling that order. We’ve even created a comprehensive guide to dropshipping. At Shopify, we know how important it is for our merchants to own their brand and their site. We give you complete control over the look and feel of your website, from its domain name to its layout, colours and content. It’s easy to start with one of our many themes and change it completely with visual editor or code. It’s so simple that you might find yourself redesigning your site again and again. When your store is ready, don’t keep it quiet. Break the news to your family, friends, colleagues, followers and acquaintances. It will help a lot! My first 10 orders came from people I know. Of course, you can’t build a business on sales to friends, but people who opened their stores know that the first sales matter. Everyone wants to sell on social media, but a few know how to do that and where to invest their energy. One of our recent studies found that Facebook is the biggest source of social traffic and sales, with nearly two thirds of all social media visits to Shopify stores coming from the platform. Do some research into where you should put your time and budget. Starting a business takes a lot of effort, but your dedication will pay off. Every time my phone goes “Cha-Ching,” and I see an order notification, it feels incredible. It’s exciting to know that people value my art enough to support my business. If you looking for a source of inspiration and tips for your entrepreneur journey check out Shopify blog.